Intended for use for “Non-Automated” Smarthouse Conversions (where a home automation controller is not installed). 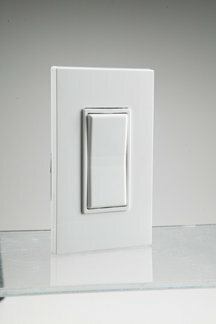 Instead these switches will simply work manually when the Smarthouse wall switch is pressed. Timed events & house modes are not support. Automated programming is also not required. Intended for use for “Non-Automated” Smarthouse Conversions (where a home automation controller is not installed). 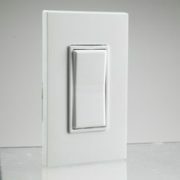 Instead these switches will simply work manually when the Smarthouse wall switch is pressed. Timed events & house modes are not supported. Automated programming is also not required. USED FOR CONVERSIONS TO “ON-OFF TYPE LIGHTING ONLY “. 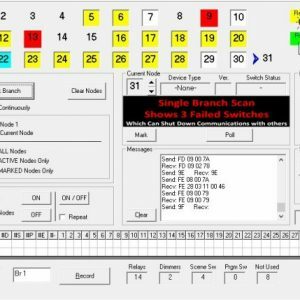 MANAGER 364709-01 ALC, Home Lighting Manager Module, Adds Time/Date Scheduling of ALC Lighting Events, use only with 364644-01 stand alone ALC lighting controller. Does not work alone.